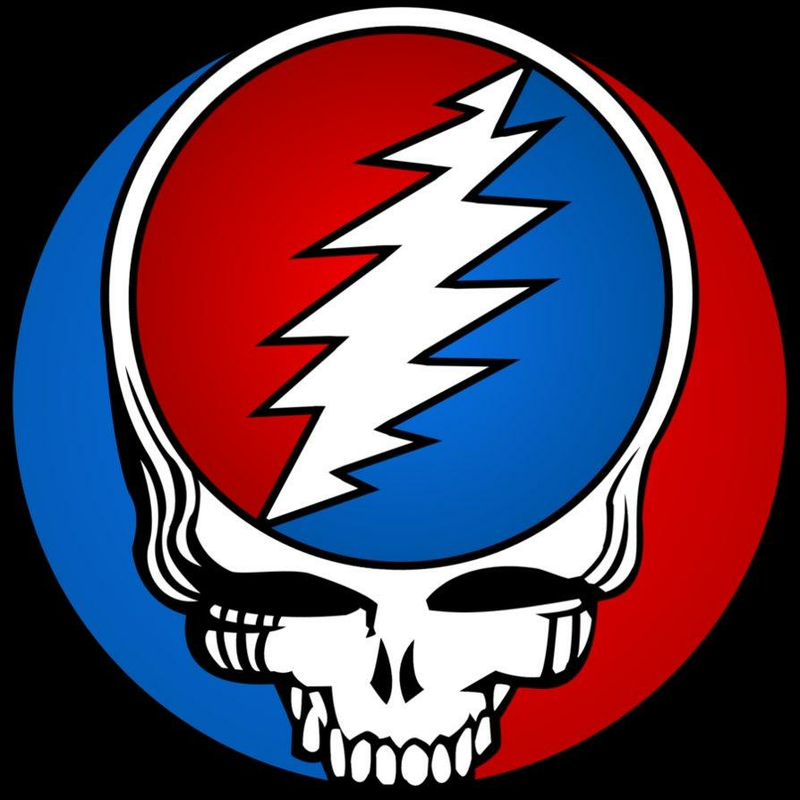 Looking for official Grateful Dead merch and Dead & Company merchandise? We've got you covered. Shop Grateful Dead shirts, Dead & Company hats, Dead & Co posters, Grateful Dead vinyl records and more in our Official Grateful Dead and Dead & Company Store.